Early morning access (i.e. prior to 6.15 a.m.) to the Leisure Centre is via the Staff Entrance at the back of the Staff Car Park. 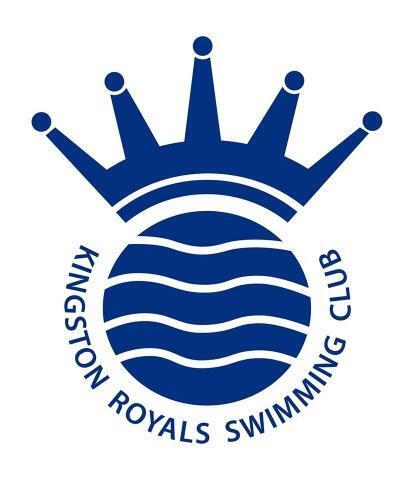 For Juniors swimming on a Sunday morning between 7.00 a.m. and 8.00 a.m., access is also via the Staff Entrance at the back of the Staff Car Park. At all other times, access to the Leisure Centre is via the main Entrance. Entrance to the Malden Centre is via the Main Entrance at all times. Entrance to Hurst Pool is via the Main Entrance at all times.